Everyone loves a good coffee fix. With hundreds of roasteries and shops in the Pacific Northwest, you are never far from a good cuppa joe. Many coffee connoisseurs and tourists go out of their way to stop at Pioneer Coffee Co., Cle Elum's favorite coffee shop. Pioneer Coffee Co. prides itself on quality small batch roasts so that each customer tastes the coffee at its flavor peak. With beans sourced from Guatemala, Ethiopia and Colombia, visitors are invited to enjoy the smooth texture and rich finish of Arabica coffee beans. Pioneer has multiple original blends, which include the Pioneer Espresso Blend, Snoqualmie Breakfast Blend, La Mattina Sumatra and Bravisimo Decaf. The Pioneer House Blend is a favorite of locals. 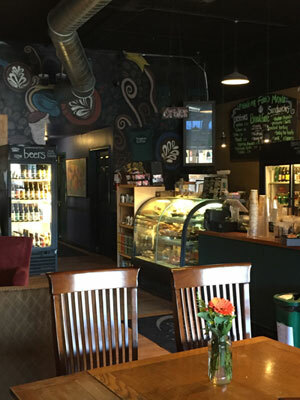 While the flavor-packed coffee is the main reason that visitors pile into this eclectic shop, many stay to enjoy the interior ambiance. Settle into one of the squishy fireside armchairs, gather with friends around the heavy oak tables or spread out a game of checkers by the large windows. 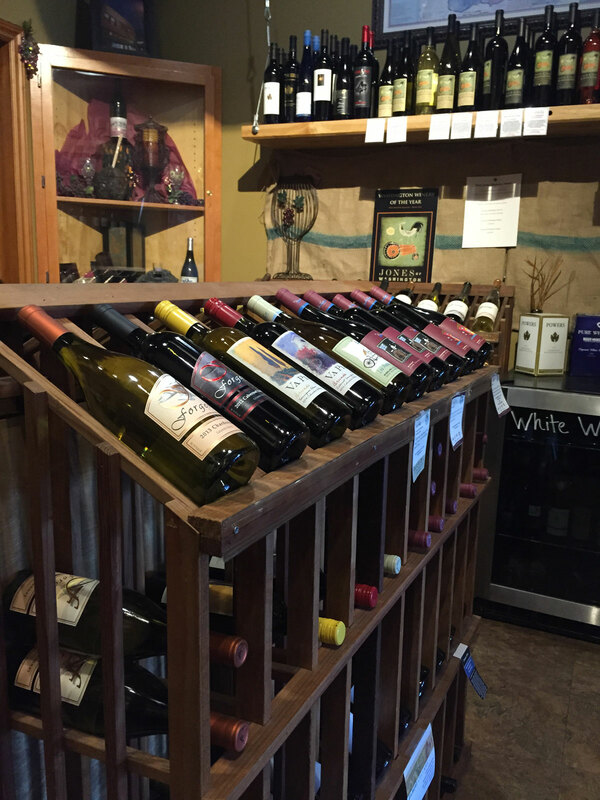 Explore the busy retail nook full of local wines, beers and merchandise. Bite into the warm scones, muffins and breakfast burritos made locally every day. 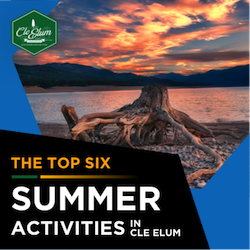 However you spend your time in the coffee shop, be sure to appreciate the charm and hospitality of Cle Elum locals. 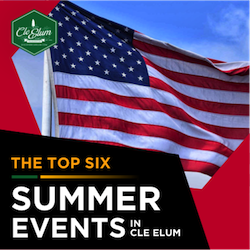 If you will be in Cle Elum for the busy Fourth of July weekend, be sure to visit Pioneer Coffee Co. on Friday, July 2nd to celebrate 15 years of local roasts and brews. 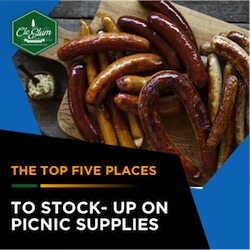 Festivities start at 2:00pm and include in-house samples, live music by local musician Micah J and more. Here in Cle Elum, we love our coffee. 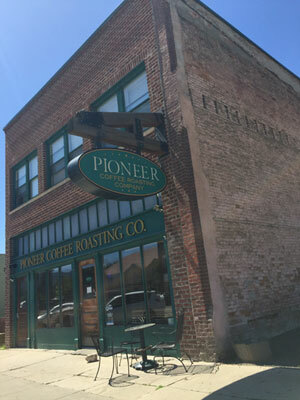 Discover Pioneer Coffee Co. in Cle Elum today!